Praying your 2018 is off to a blessed start. 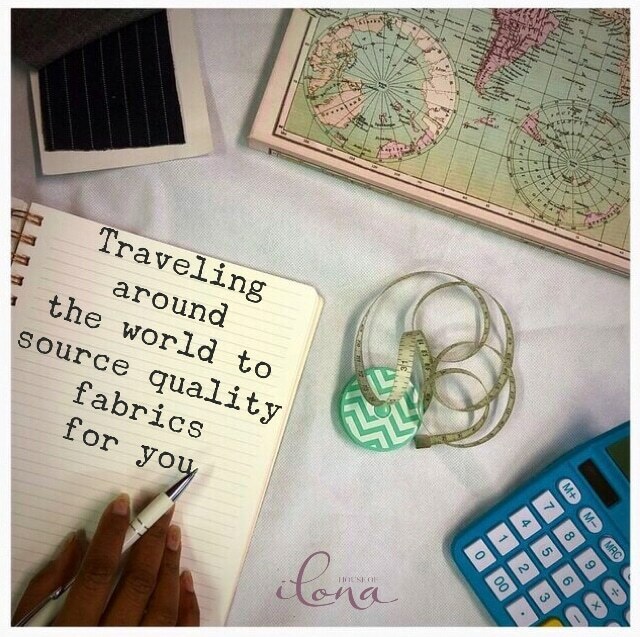 I’ve already spent the first 2 weeks of the year traveling around the world sourcing fabrics and developing new designs. This work is a dream come true for me, I love it and I love that God has unleashed this creativity on His Women. It’s truly my honor to serve you every day. The unique thing about this business is that it uses a Fashion Industry Model (I studied at the London College of Fashion) paired with a Kingdom mindset. People have been so surprised that we turnover styles so quickly (turnover means introducing a new style, selling it, then replacing it with something new). Look out for more of this in the coming weeks and months. God is so kind to me. He has renewed the business and shown me how to constantly inject new designs and fresh energy into the business whilst keeping a few core styles. I am so excited about this year!! Enjoy this journey with me. This is 2018, the Year of our Lord! Let’s move through it with purpose, leaning on His everlasting arms. This entry was posted in Blog and tagged @houseofilona, Traveling around the world sourcing quality fabrics and developing new designs for you. Clergy Tunic Dress – The Error has now been fixed!